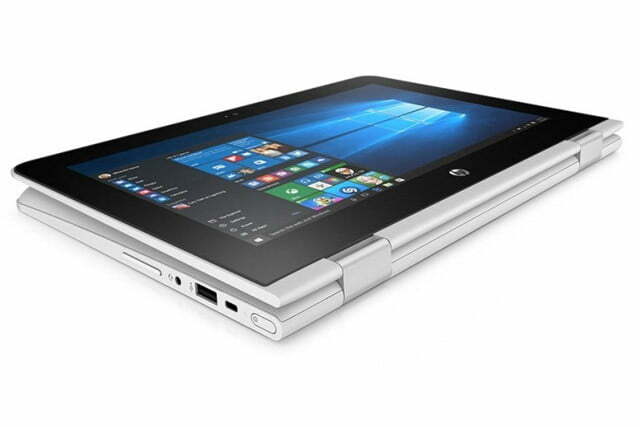 HP might not be the hardware powerhouse it once was, but that doesn’t mean it isn’t still bringing the fight to some of the hot, young upstarts out there. Chromebooks had better watch out, too, as HP’s updated Stream line brings a trio of solid performers that should turn a few heads. There are two 11.6-inch models as part of the updated range: a standard notebook and a 360-degree swivel version that lets you turn it into a tablet or photo frame-like stand. 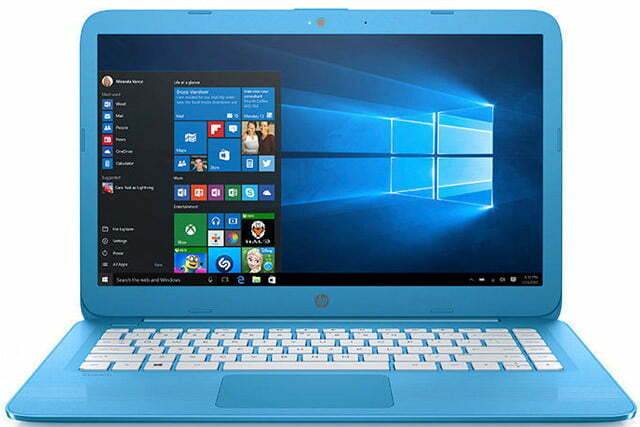 There’s also a larger 14-inch version for those who prioritize screen space over versatility. Regardless of which display size you opt for, each Stream comes in a compact package. All are less than 20mm thick and the 14-inch model weighs just 3.18 pounds. The others are even lighter. HP is being quite tight-lipped on a lot of details, so we don’t know what the exact resolution of the displays are — 1080P would be our guess — and we don’t know what the internal hardware will be like. Looking at previous generations of Streams, we would suspect some form of low-end Intel chip like a Celeron, paired with a couple of gigabytes of RAM and some onboard flash storage. Neowin has it that there will be an included 1TB of cloud storage, along with an Office 365 subscription. There are some funky color options to make this new line stand out. 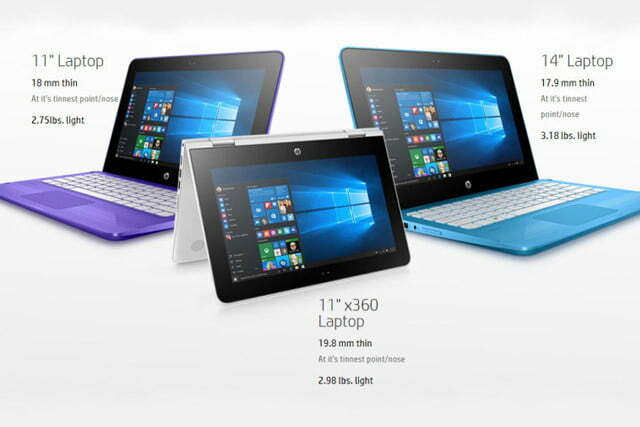 In select regions, HP will offer them in purple, aqua blue, white, and black. We also know that all Stream models will come with an improved 802.11ac 2×2 Wi-Fi antenna that we’re told will give a more reliable connection than before. As much as all of the above is tempting for prospective laptop buyers looking for efficiency and color, the real selling point of this new trio of Stream notebooks are the prices. The 11-inch model will cost $200 when it launches on August 24, the Stream x360 will set you back $250, and the Stream 14 will be a more affordable $220 upon its release on September 7.